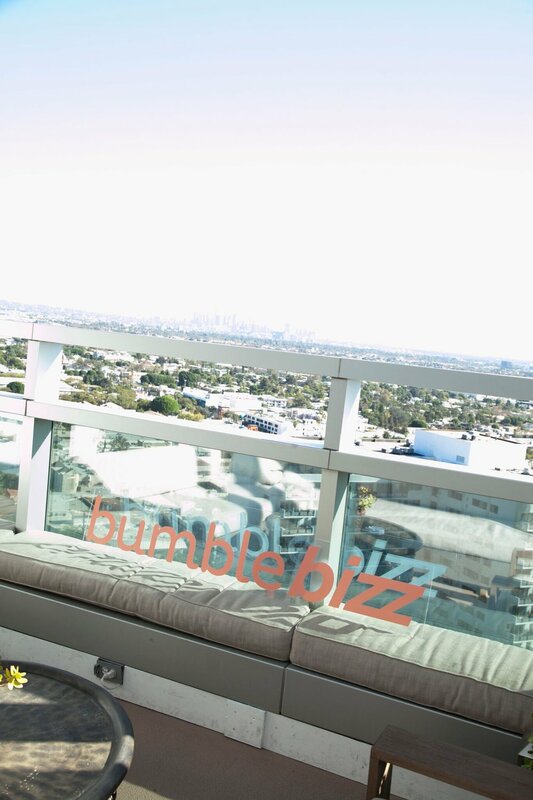 On December 21st 2017, Bloggers Who Brunch hosted the Bumble Bizz Holiday Networking Event at the Hills Penthouse West Hollywood. Attendees were able to network with LA's most notable creatives, influencers, and entrepreneurs while sippin' bubbly and experiencing the amazing rooftop view! What better way to end the year than meeting your next best friend or future business partner!? 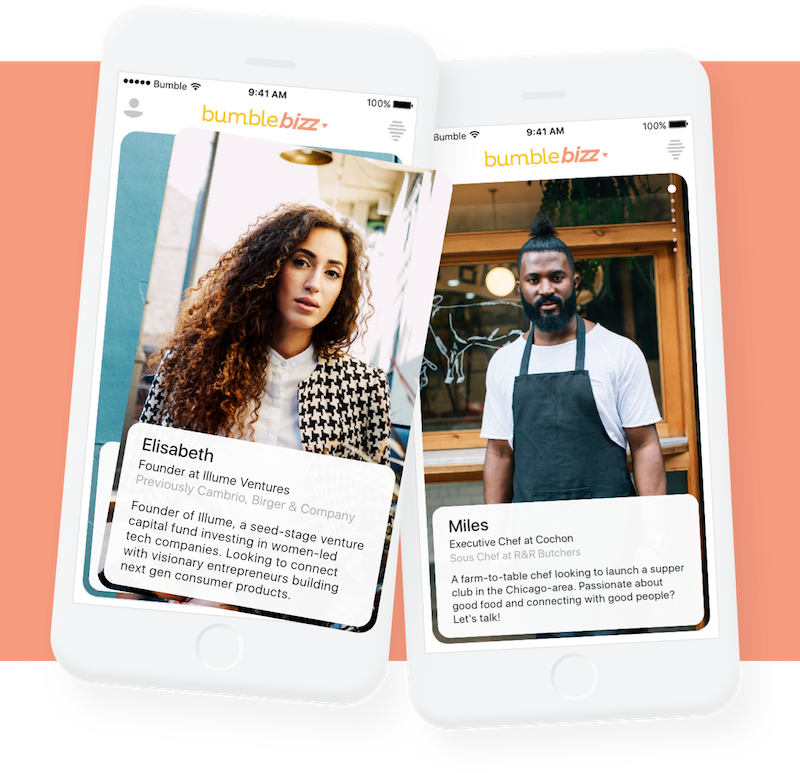 For your chance to swipe right on opportunity, download the Bumble app NOW to date, meet new friends, and network with business professionals around the world!